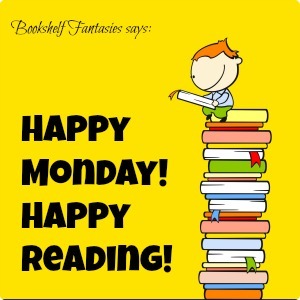 It’s my first Monday post of the new year! 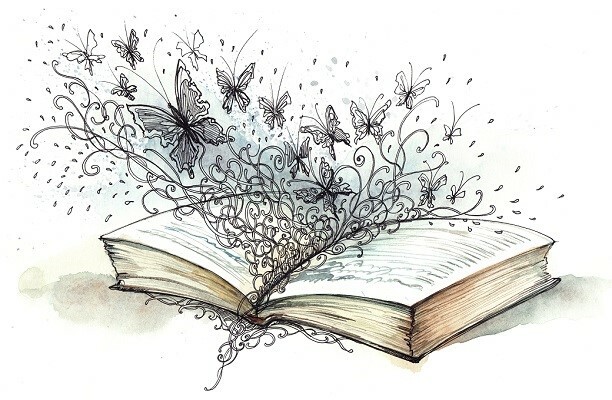 I didn’t have exactly a stellar first week of reading (neither of the two print books I read blew me away) — but luckily, I’m not a big believer in omens, so I’m thinking it’s onward and upwards from this point forward. 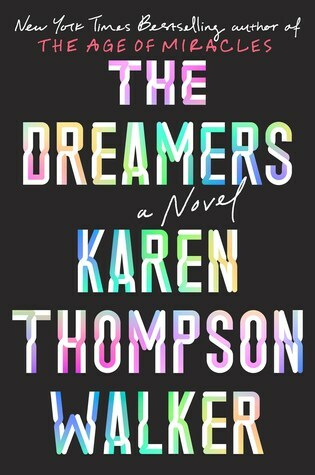 The Dreamers by Karen Thompson Walker: Terrific premise, but this book turned out to be just a “meh” read for me. Here’s why. 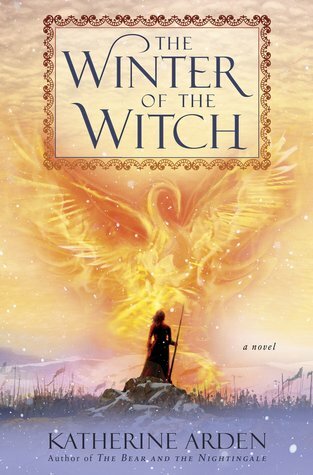 The Winter of the Witch by Katherine Arden: I didn’t end up writing a review for this one. 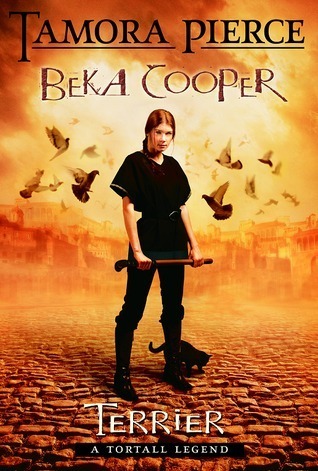 I liked it well enough, and it did a good job of wrapping up the trilogy — but somehow, I was pretty much underwhelmed by the book overall, and didn’t feel the emotional connection I did with the first two. 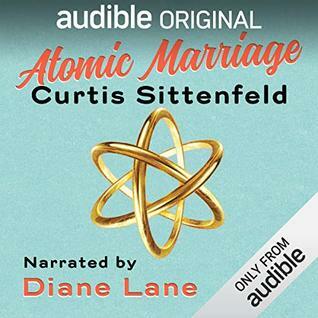 Atomic Marriage by Curtis Sittenfeld: A fun, brief listen — currently a free selection from Audible, and takes less than an hour to listen to. I liked it! Episode 409, “The Birds & the Bees” (aired 12/30/2018) – the post is here. Episode 410, “The Deep Heart’s Core” (aired 1/6/2019) – I was a bit under the weather on Sunday, and decided to hold off on watching until I had more energy. 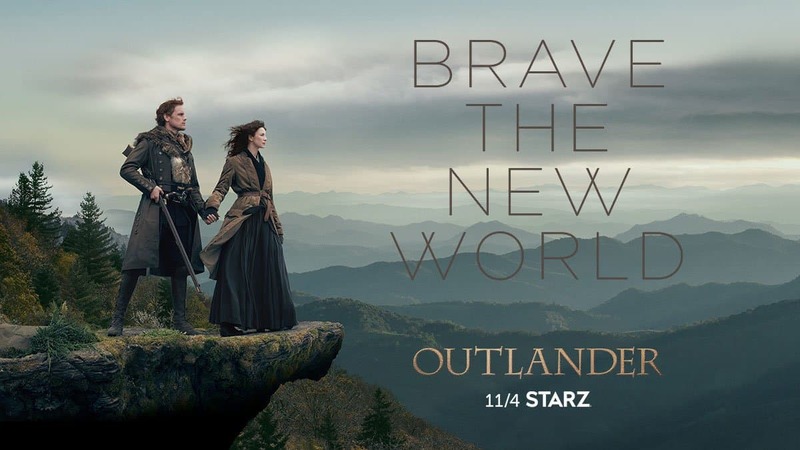 How shocking, not to watch a new episode on its air date! I’ll watch and write up my reaction tonight. I picked up a couple of books from the Great American Read list for part of a reading challenge I’m participating in this year. 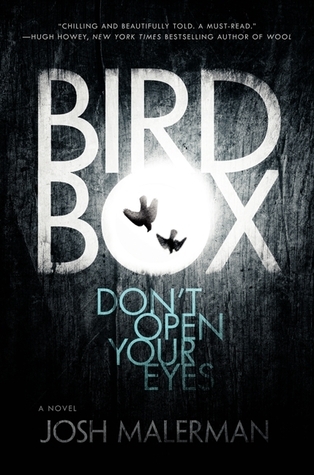 Bird Box by Josh Malerman: I’ve been meaning to read this for a couple of years now — and now that it’s a Netflix movie, I realized that I needed to read it ASAP before I end up seeing spoilers. I’m at about 50% at the moment, and loving it. 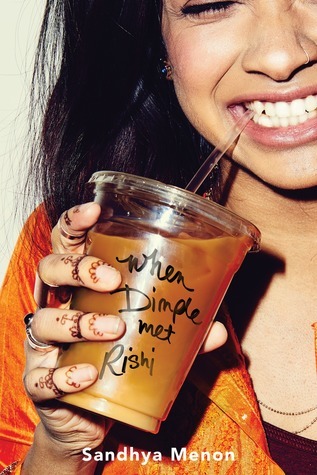 When Dimple Met Rishi by Sandhya Menon: I picked up this audiobook on a whim while browsing the library website. I saw this book mentioned on a few “best of” lists recently, and something sweet and light really appeals to me right now. 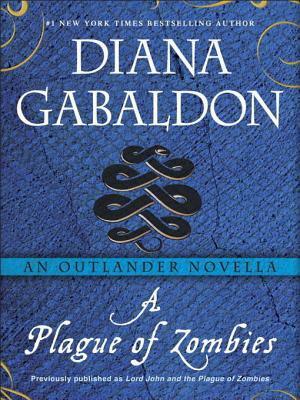 My book group is just starting our next Lord John story, A Plague of Zombies. I’ve read it before (of course! ), but it’s always fun to do a deeper dive with the group. 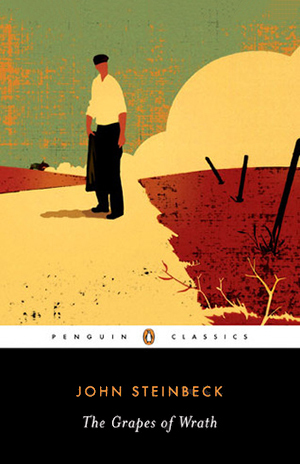 And coming soon… we’re starting our next classic read at the end of the month! 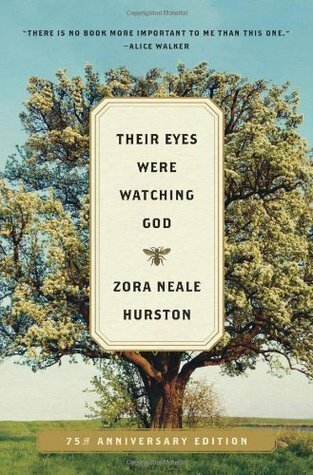 I’m really looking forward to our group read of Their Eyes Were Watching God by Zora Neale Hurston. I am picturing you watching Game of Thrones with your son, lol. But still, what an awesome way to spend time together. 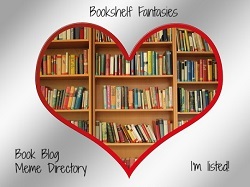 I wish my kids were interested in fantasy and reading! Sadly, he’s not into reading at all — but I can always count on him for TV! 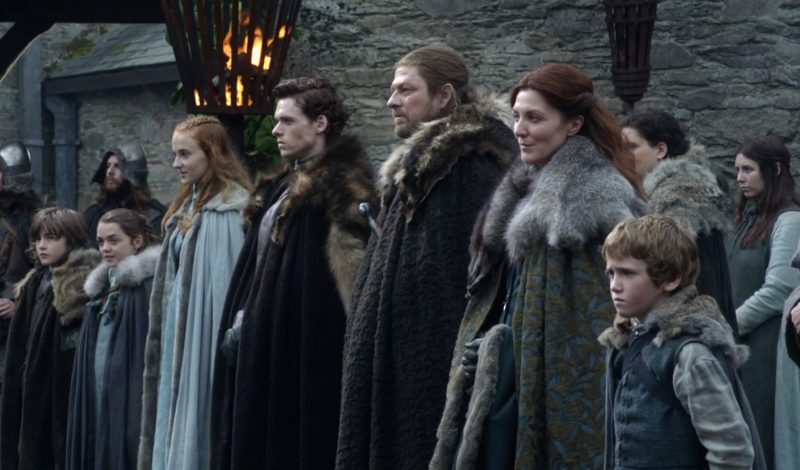 Lol at your experience watching GOT with your son, but I think that’s pretty cool. Oh Their Eyes Were Watching God is one of my favorite books. I love the writing. Would be cool to know what your club thinks of it. That’s so great to hear about Their Eyes Were Watching God! 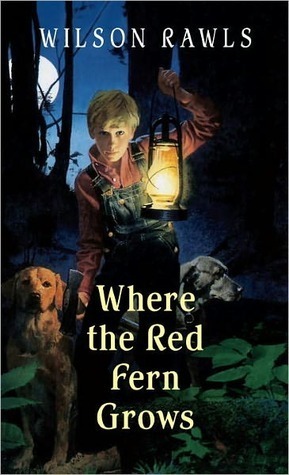 It’s one of those books that I’ve always meant to read, so I’m really delighted my book group chose it. 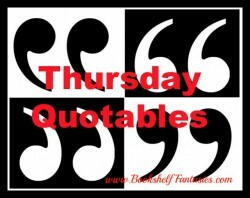 We do our classic reads chapter by chapter, two per week. Can’t wait!